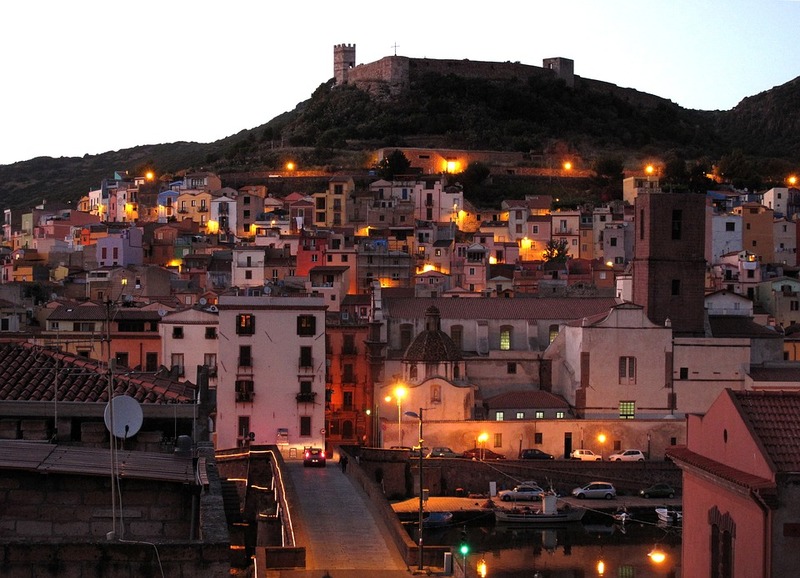 A stunning escape, Sardinia is a destination that is becoming increasingly popular with visitors. Boasting stunning Mediterranean coastlines with scenic beaches, a natural wonderland of escapes inland and plenty of traditional Italian charm, Sardinia has much to offer its guests. Seemingly existing in a world of its own, this large yet humble island is perfect for those looking for a slower pace of life, even for just a moment. While the charm of cities like Cagliari makes Sardinia an excellent place to visit all year-round, there’s no denying that the island comes into its own during the warmer months. Check out our guide to spending a summer escape on this luxurious island. Few places are as spoilt for good weather during summer as Sardinia. During July, the island can experience around 12/13 hours of sunlight a day, with up to 14 possible on the coasts! 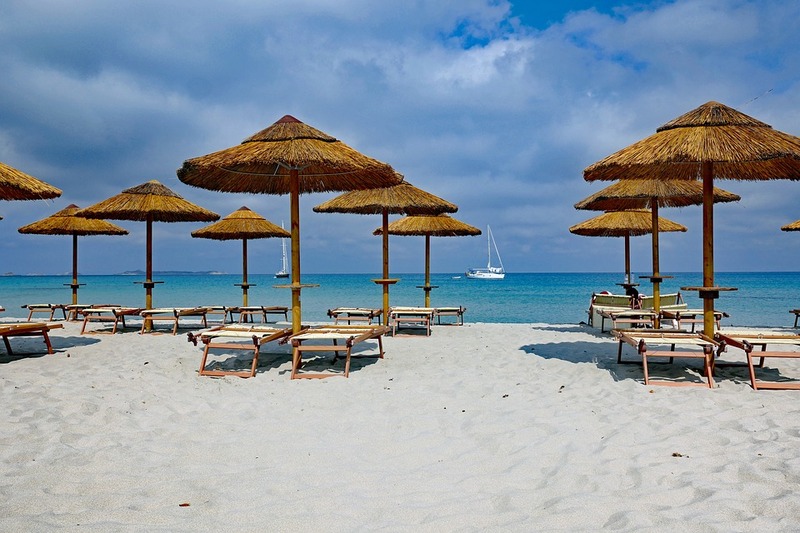 Sardinia’s north-east coast experiences slightly warmer temperatures than the south, with the city of Olbia and nearby beaches experiencing average temperatures between 27 and 31 degrees Celsius during the summer months, while Cagliari will still achieve around 30 during July. On average, Sardinia’s southern coast will not see any more than three or four rainy days during the months from June to August, with Sardinia almost guaranteeing sunshine! Add to that the slight humidity and mild sea temperatures and you have all the ingredients for the perfect summer holiday by the sea! Of course, when it comes to summer in Sardinia, there’s only one place to start! The island boasts almost 2,000km of coastlines, all of which lead into perfect blue Mediterranean waters that are some of the most inviting you will ever come across! The number of stunning beaches to explore on the island is almost limitless – from the beautiful coasts of the Costa Smeralda to the best beaches of South Sardinia, you will find a little slice of heaven no matter where you stay on the island! 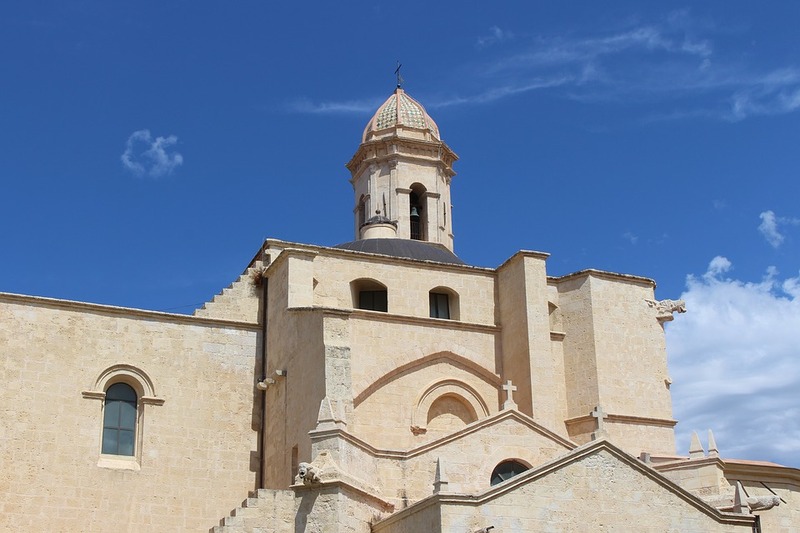 However, a summer holiday to Sardinia doesn’t just have to be about lounging on the beaches; the island offers many more attractions for all kinds of visitors! One of the best ways to spend an afternoon under the sun can be to get a boat trip around the many small islands that dot Sardinia’s coastlines. Indulging in the life of luxury while also marvelling at the natural beauty of this part of the world can be an unforgettable experience and the perfect way to unwind on your break! If you’re looking for a slice of the local lifestyle, then the island is also full of small, traditional villages that are a delight to explore during those warm and lively afternoons. Many towns and cities across Sardinia come alive with festivals over the summer, particularly in August. One of the most picturesque events takes place in the north-western city of Sassari, called ‘La Discesa dei Candelieri’, or The Descent of the Candelieri. A local ritual dating back to the thirteenth century, groups of traditional labour workers decorate giant candles that are paraded through the city, turning this historic location into a sea of colour! No matter where you are on the island, however, there will almost certainly be a local event for you to enjoy. One of the best things about a Mediterranean holiday is the exquisite, fresh local food that is on offer, and Sardinia certainly doesn’t disappoint in this regard. With plenty of rural countrysides and stunning seas, it’s no surprise that Sardinia has some wonderful local treats to try. Pane carasau is a light, crispy bread that makes the perfect accompaniment to a caprese salad on hot days, while if you’re looking for a local delicacy to try, then check out culurgiones, a Sardinian pasta similar to ravioli but with mint, garlic and a range of other beautiful flavours! We hope that this simple guide has put you in the mood for a dream Sardinia escape this summer! Whether you’re looking for a seaside villa, rural retreat or stunning Sardinia apartments, we hope that you will find the perfect place to stay with us here at Essential Italy!